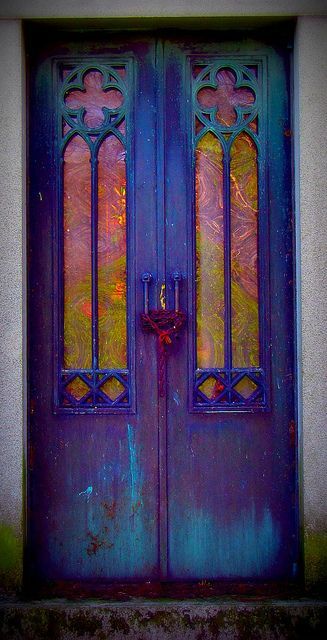 I love everything about this stunning door, which looks straight out of either Aladdin (and I bet you’re guessing it’s located in a Middle Eastern country, aren’t you?). But no – this is in Harrisburg Cemetery in Pennsylvania. ooo that is hour to hour and a half away!! I want to see it! !